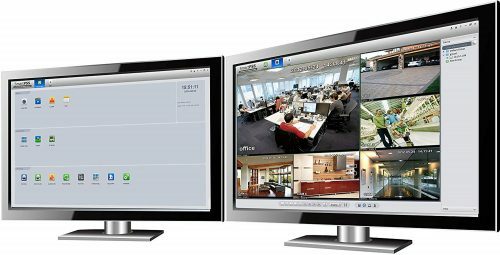 Dahua’s XVR range encorporates support for the following cameras: CVI, TVI, AHD, CVBS (composite) and IP. 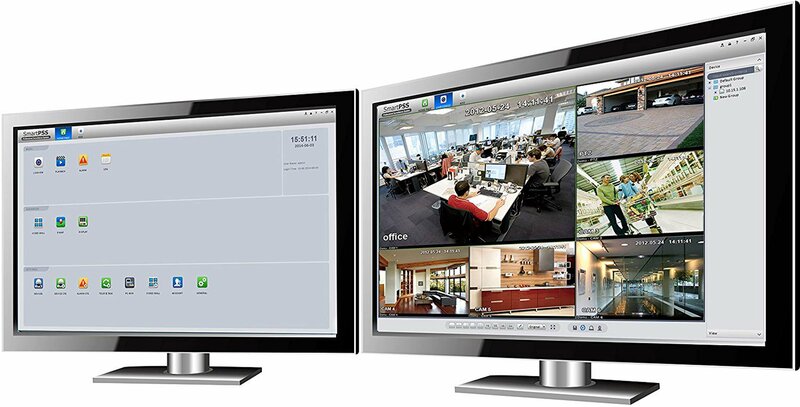 This gives extremely good flexibility in what is now a busy multiformated industry. 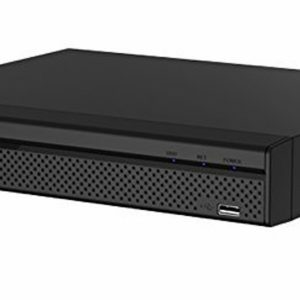 This allows it to work with open AHD cameras, Dahua’s CVI cameras, Hikvisions TVI cameras as well as older analogue cameras and new IP cameras. 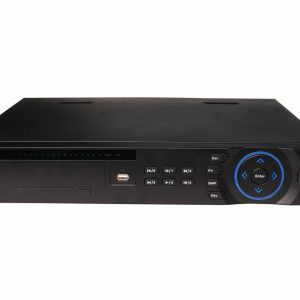 This recorder can record up to 32 channels of analogue formats and up to 16 IP channels supporting up to 5MP IP cameras.